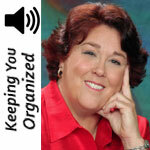 Using color as an organizing tool is one of the most effective ways to save time and be more productive. We instinctively recognize colors and associate meaning to them far faster than we can read text. By applying this principle to your daily work processes, you can work faster and reduce stress. Keep in mind that color enhances function of your workspace when it has purpose. The goal is not to be colorful but color-purposeful. Here's how to add meaningful color to your office. 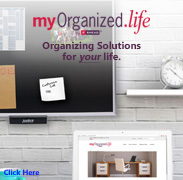 Determine the major categories or groupings of information you use throughout your workday. Assign a particular color to each grouping. For example, assign red files for your To-Do Now items, green for your To-Do Later items. 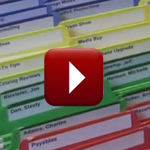 Use colored filing supplies to contain the materials for each grouping. 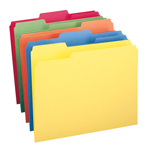 Adding a color strategy to a filing system is an enhancement that saves time in both retrieving and filing information. 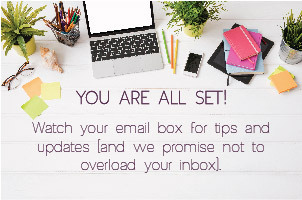 This can be especially helpful when dealing with large file categories such as clients, vendors or product lines. Each alphabet letter is assigned a specific color which visually breaks the file drawer down into smaller sections of color bands, so again, misfiled folders are easily spotted. 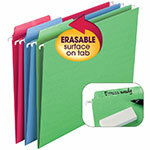 Product selection in hanging files, folders and labeling products offer enough variety of color for minimal repetition in both lettered and numbered systems. Smead Viewables is one such product with software that makes it fast and easy to set up a color-coded labeling system for your files. Since people recognize color much faster than they can read text, using color as a sort of label is another opportunity for improving efficiency with color. 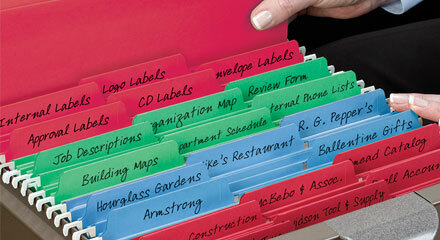 For example, action files such as To-Do Now and To-Do Later can be prioritized by using different colored folders. Before long you will begin to recognize the folders more by color than by name. Likewise, if you are working on several projects at the same time, assigning a different color project file for each one will make fast work of finding the one you need. 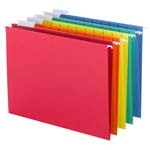 Also, colored heavy-duty portfolios or colored poly envelopes are good options when transporting documents to specific meetings, other departments and off-site locations. Not only is the material kept secure during transit, but each distinct color identifies the specific transport purpose making the materials easy to find whether on a desktop, in a drawer or on a credenza. Adding even a little color to your office is sure to improve not only function at work but is likely to improve your confidence. You feel better when you can quickly locate what you need and can spend your time on tasks instead of looking for things. 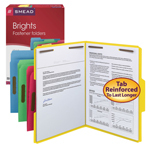 Save time and reduce the stress caused by misfiled information by bringing color into your filing system.